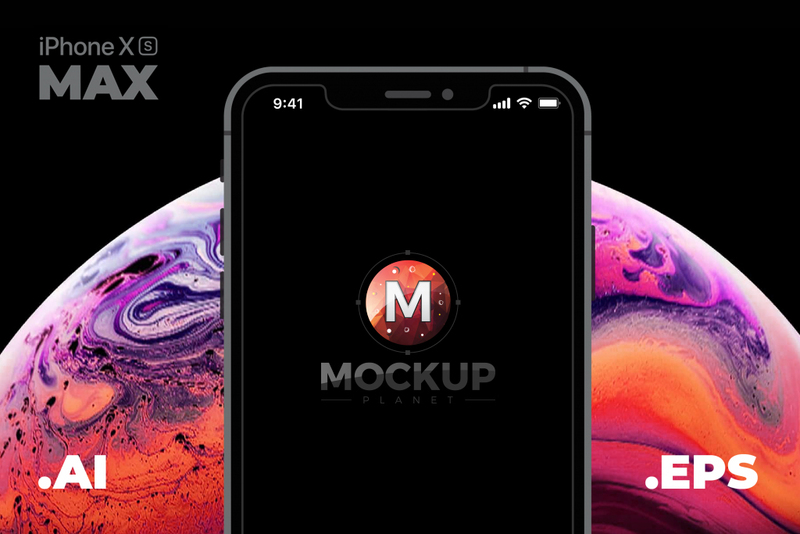 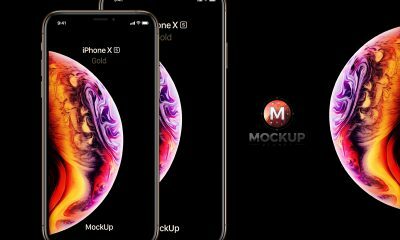 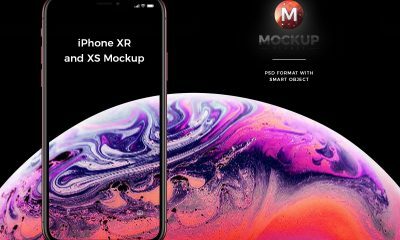 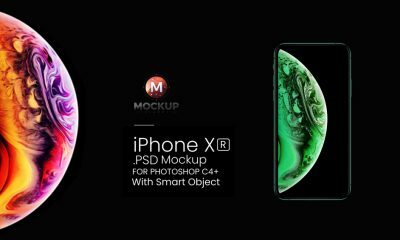 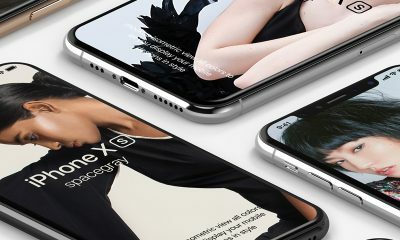 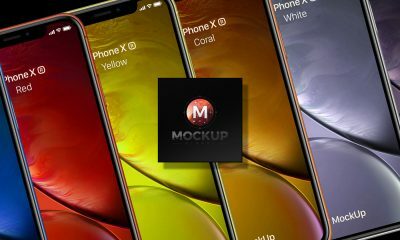 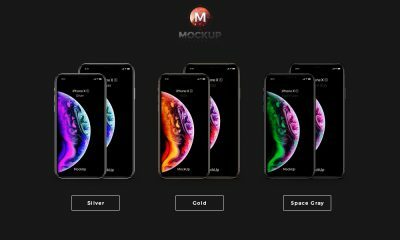 Showcase your app designs and templates with this most professional and elegant Free iPhone Xs Max Mockup. 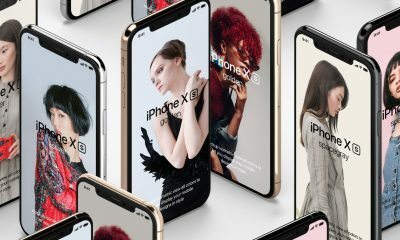 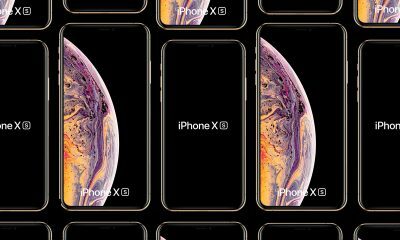 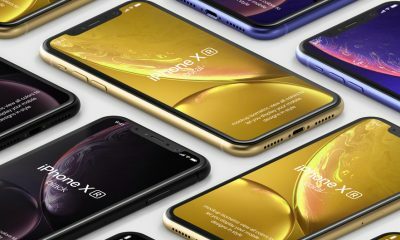 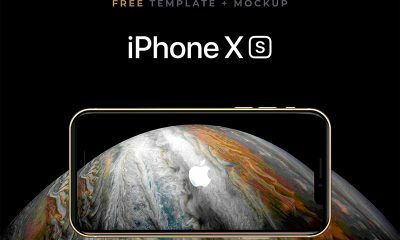 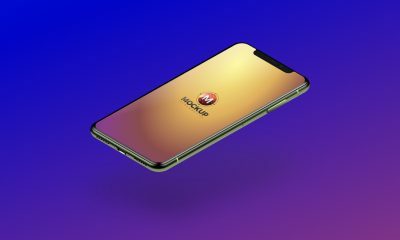 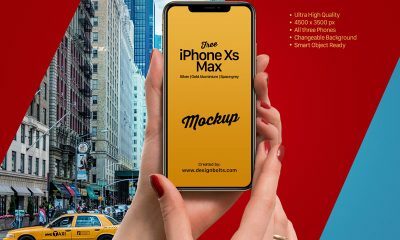 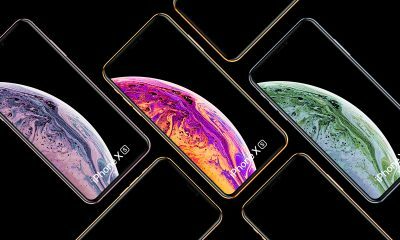 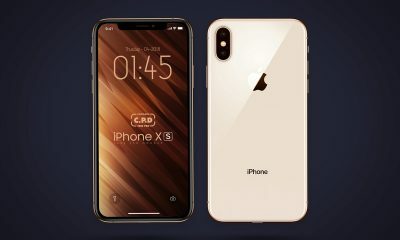 This iPhone Xs Mockup designed in Ai format. 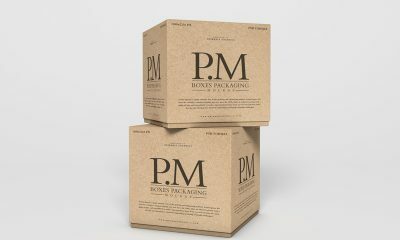 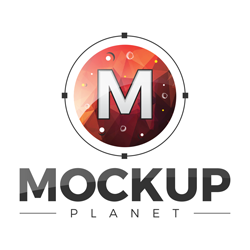 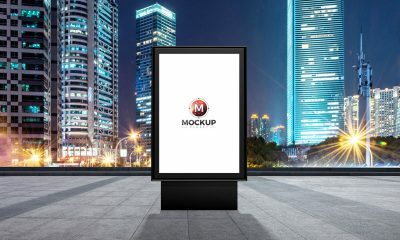 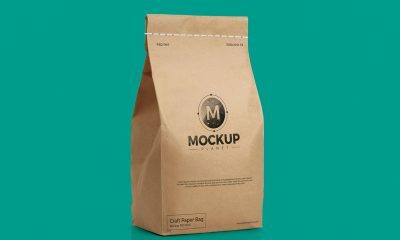 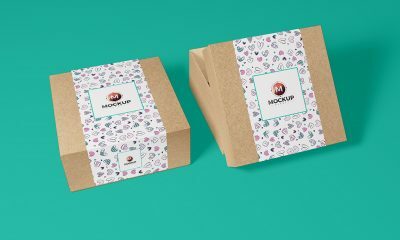 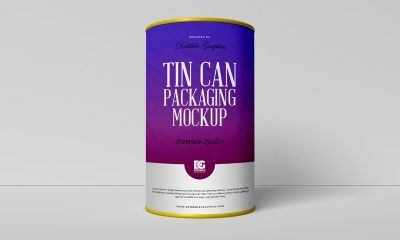 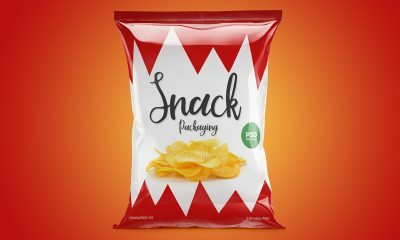 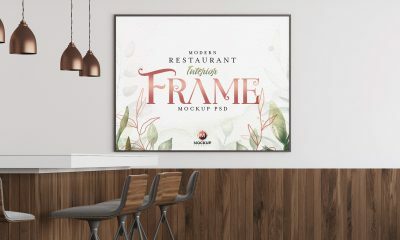 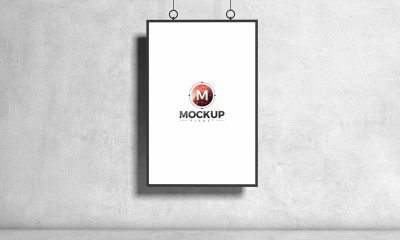 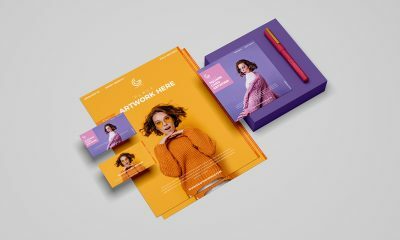 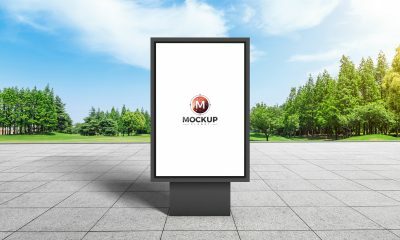 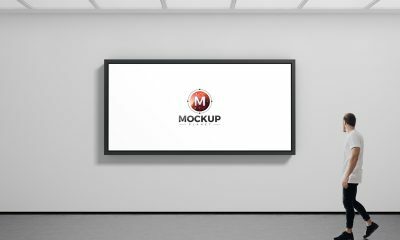 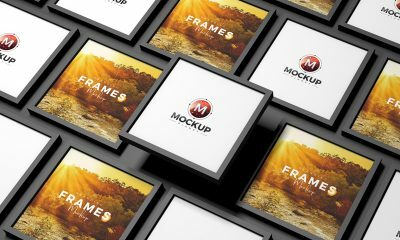 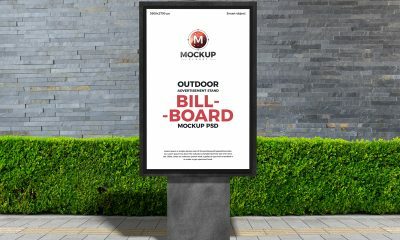 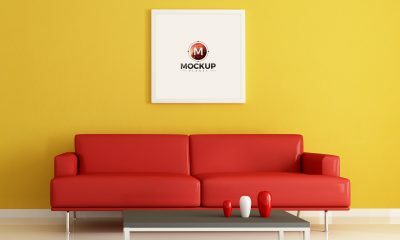 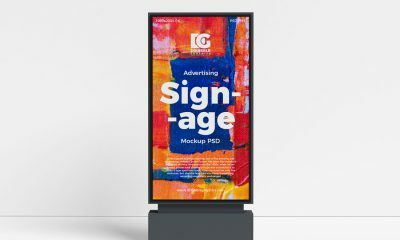 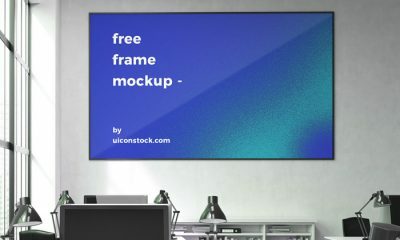 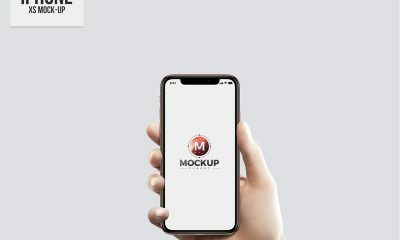 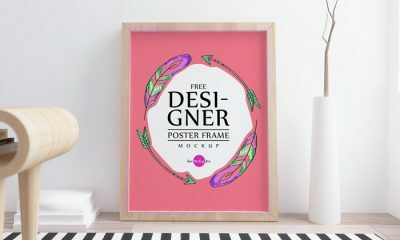 Get this free mockup and enjoy.